Welcome to EFFEC skincare official website. We take our customer’s privacy seriously and we will only collect, record and use your personal information as outlined below. 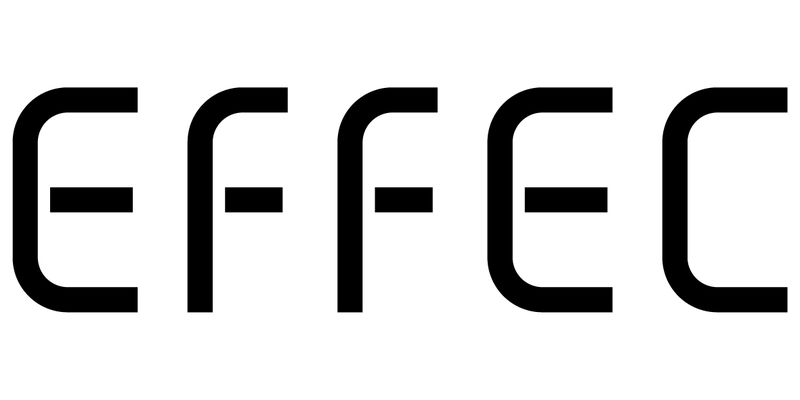 You can visit our website (effect.com.sg)and browsing without your personalinformation. You can remain anonymous to visit our website, we be able toidentify you unless you have registered an account on our website and logged onwith your user name and password. EFFEC skin care does not sell, shareor trade your personal information to third parties. Personal informationcollected from online will be disclosed only to our company and third partiesfor purposes of collection. For example, sales deals that you purchase productson our site. 3.6 Verify and execute your online financialtransactions. For example, payments you make through our website will beprocessed by our designated agents. In order to conduct sales transactions ofyour choice, it is necessary to disclose information to these data processingagents, such as our designated agents.